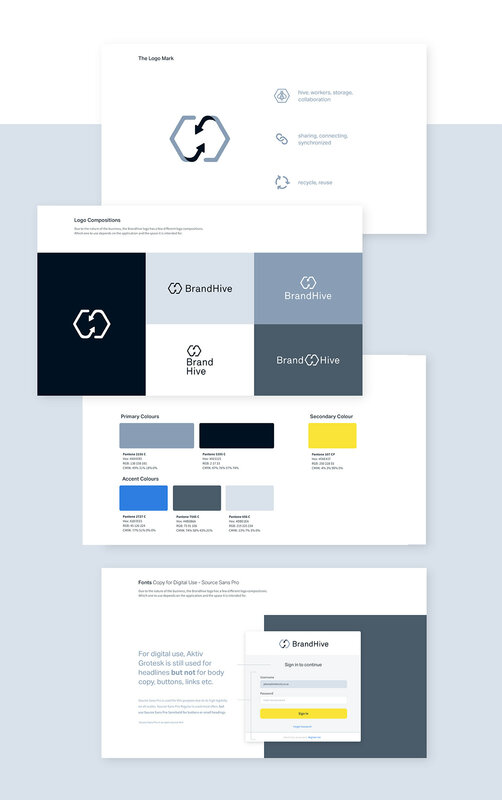 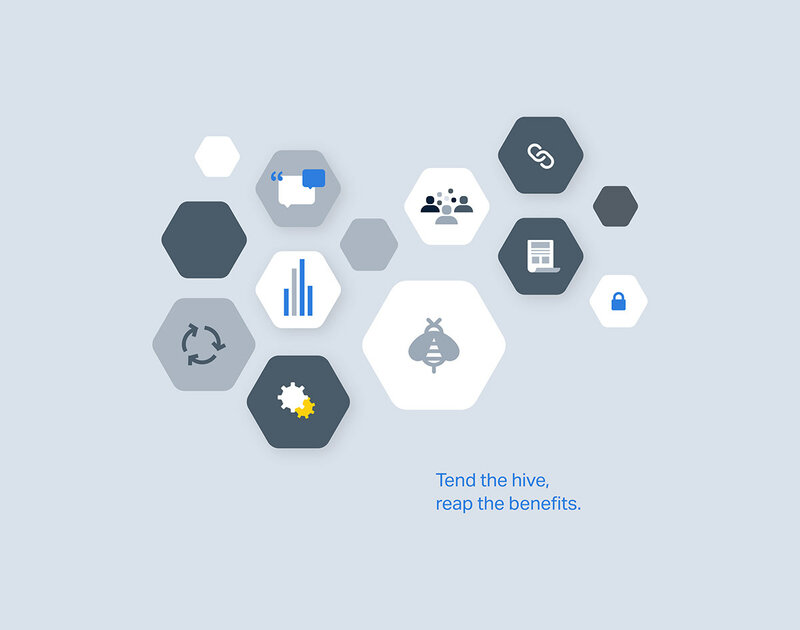 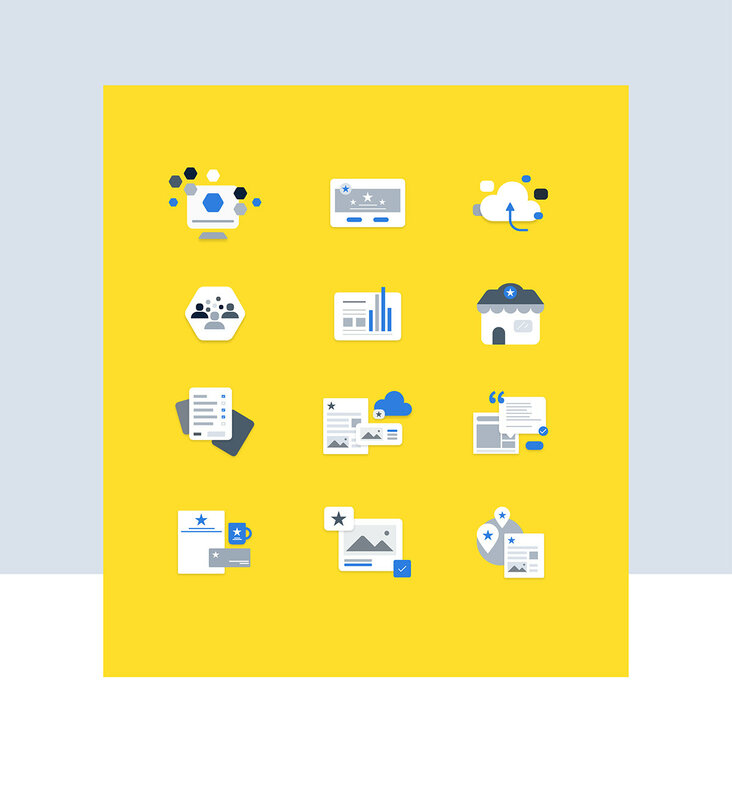 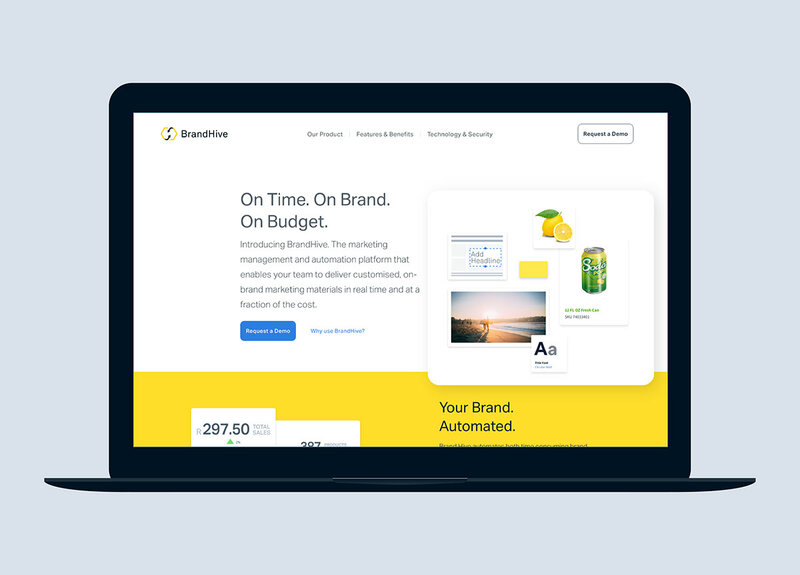 As well as developing the product, of which the case study will be up on www.io.co.za, the IO design team was briefed to create a brand identity and website for Brandhive. 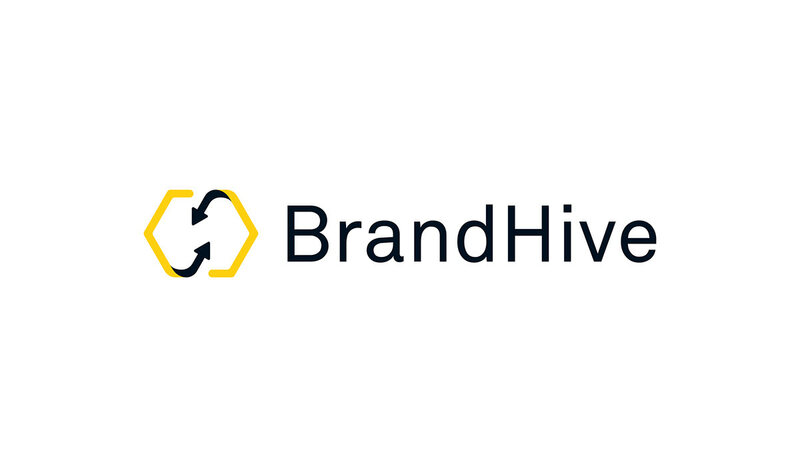 BrandHive is an intuitive, cloud-based marketing platform that allows organisations to improve collaboration and relevance of marketing communications. 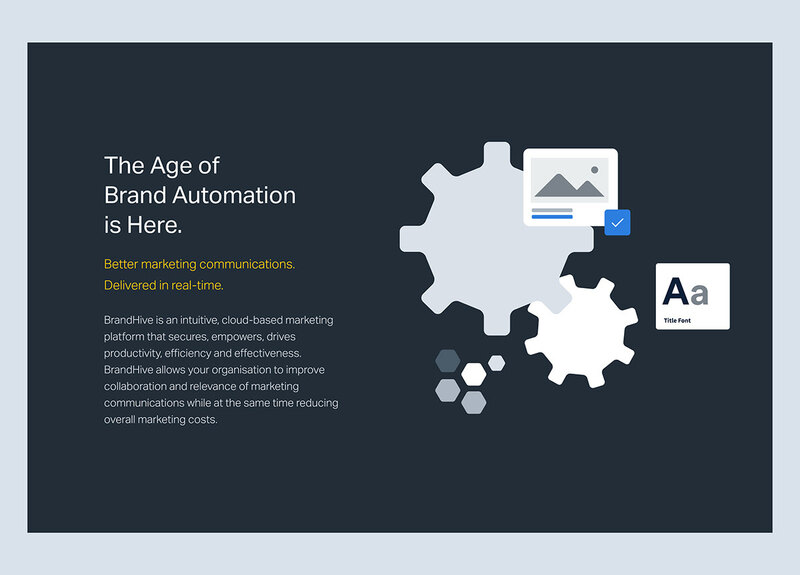 The marketing management and automation platform enable teams to deliver customised, on-brand marketing materials in real time. 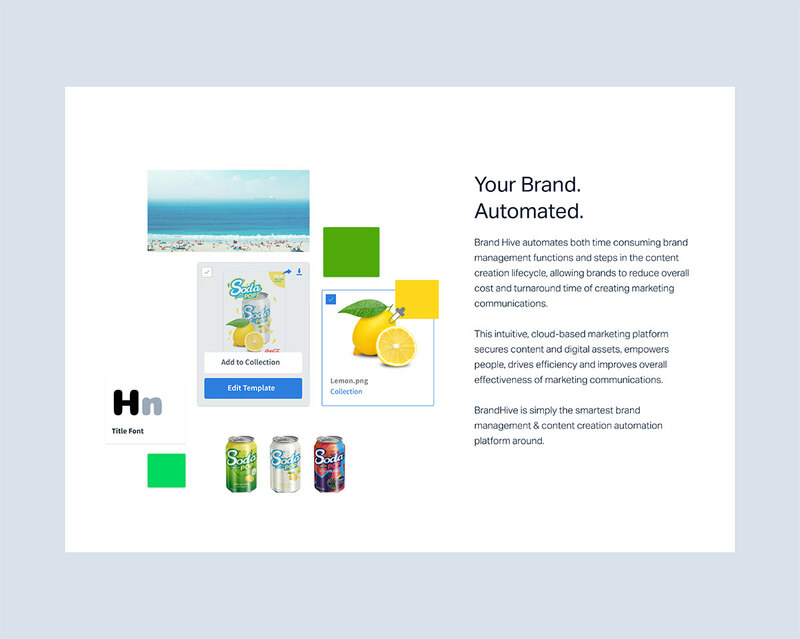 The Asset Management module allows users to organise, store and share various types of brand content including imagery, product images and information, media and copy.